Information: "Carry The Message" is SHSS follow up single to their Singing News Top 40 chart song "Mercy Still Flows". 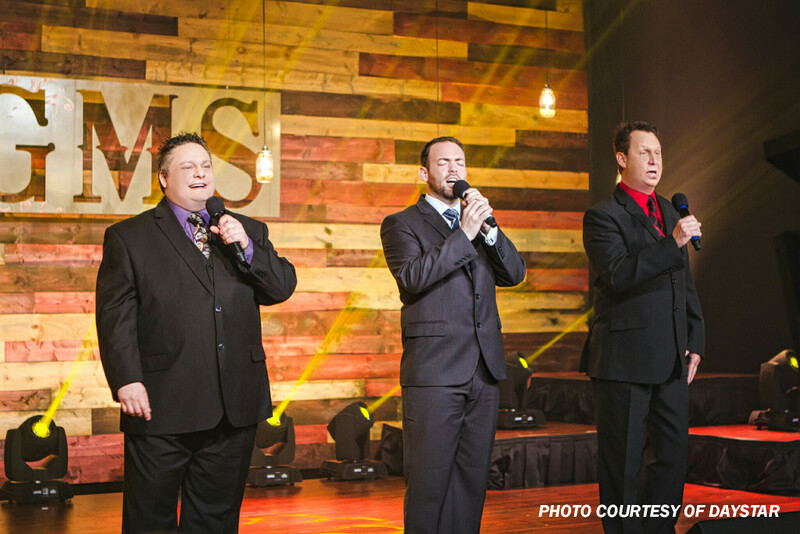 Since that time the guys have been featured on Paul Heil's Gospel Greats program and appeared on Daystar's Gospel Music Showcase hosted by Guy Penrod. Steve Hess & Southern Salvation were chosen as the inaugural Singing News Select Artist for 2015-2016.